Served Australian Army from 3 December 1915. Died 18 March 1918 from wounds, Mount Kemmel, Belgium. 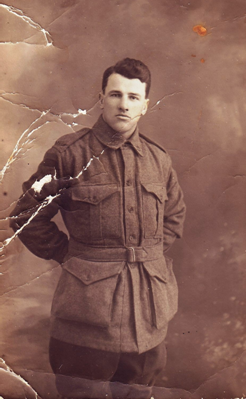 Previously labourer, Canberra 1914-1915, served on the Western Front. Commemorated on the ACT Memorial, online and opposite Civic Square on London Circuit.